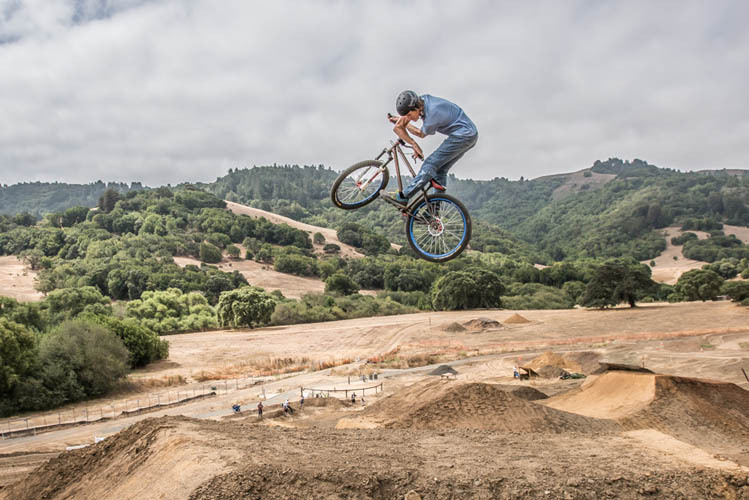 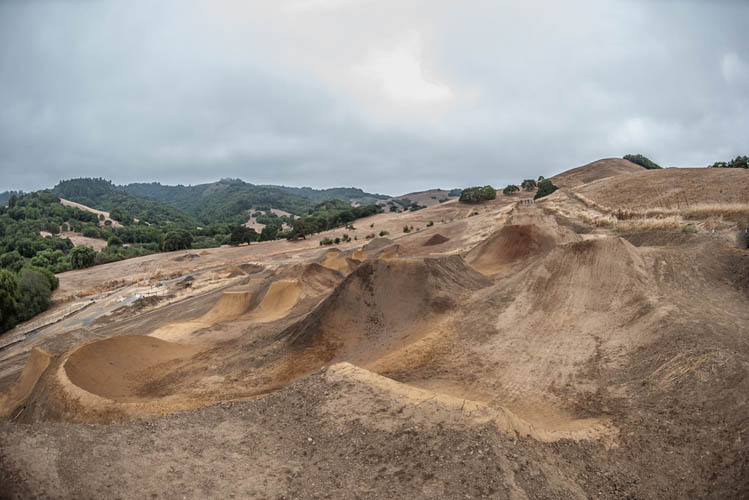 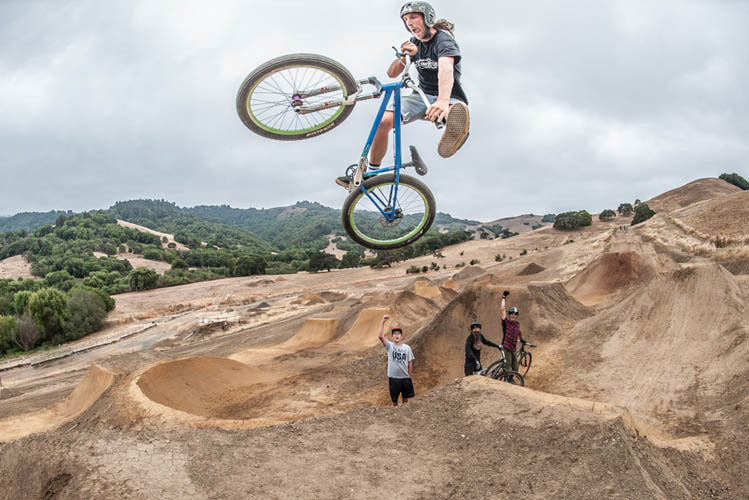 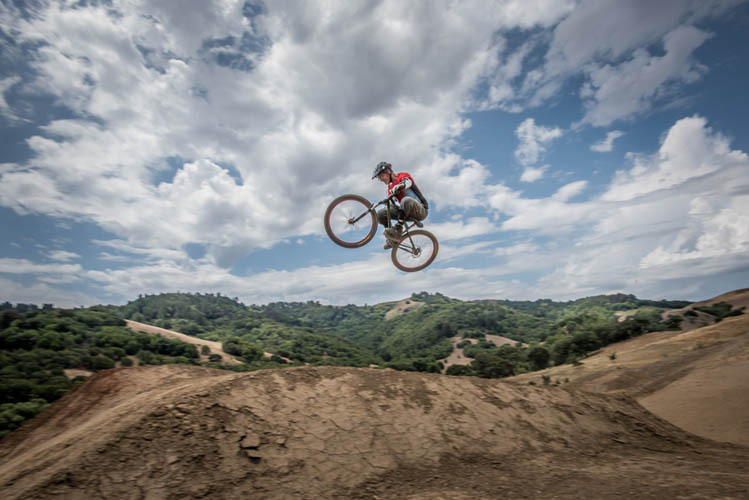 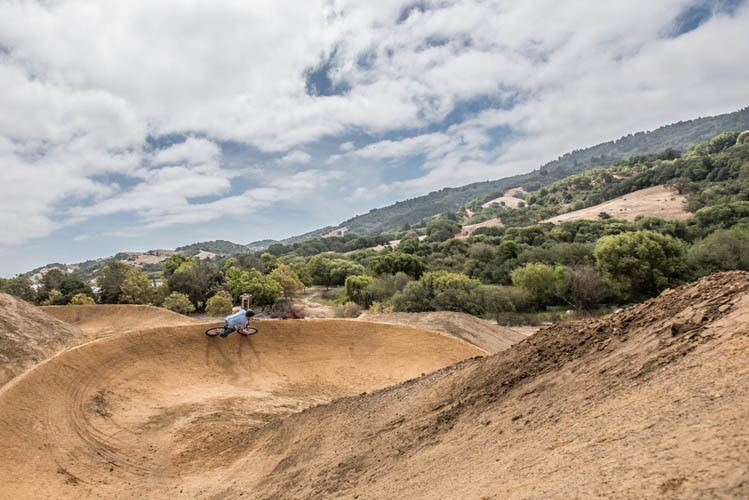 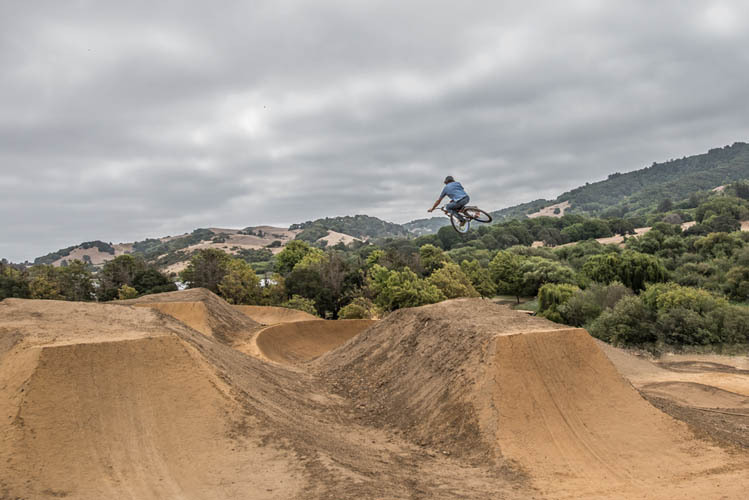 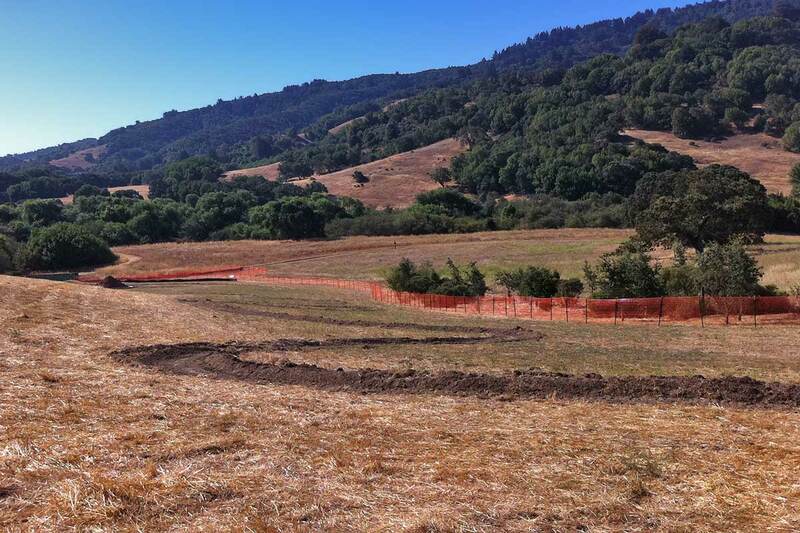 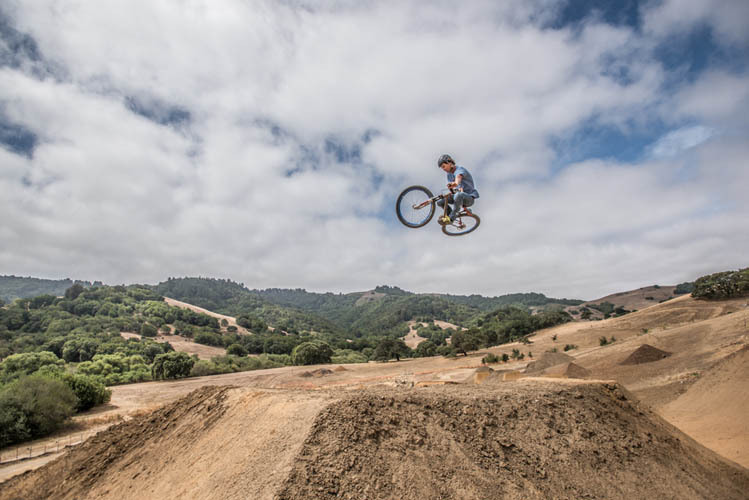 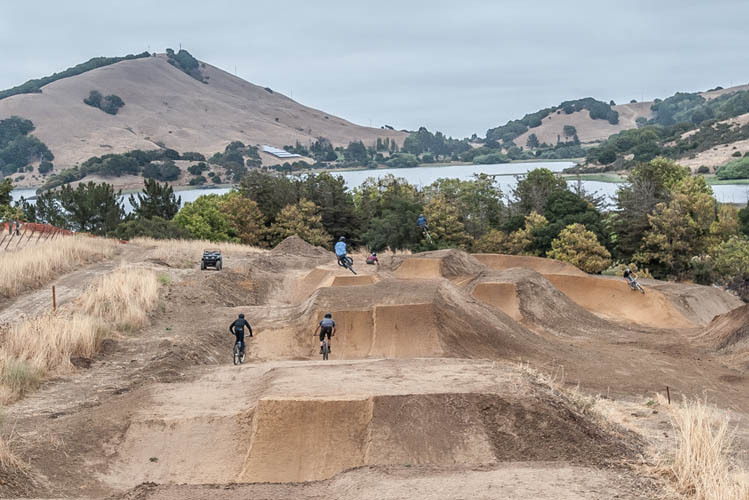 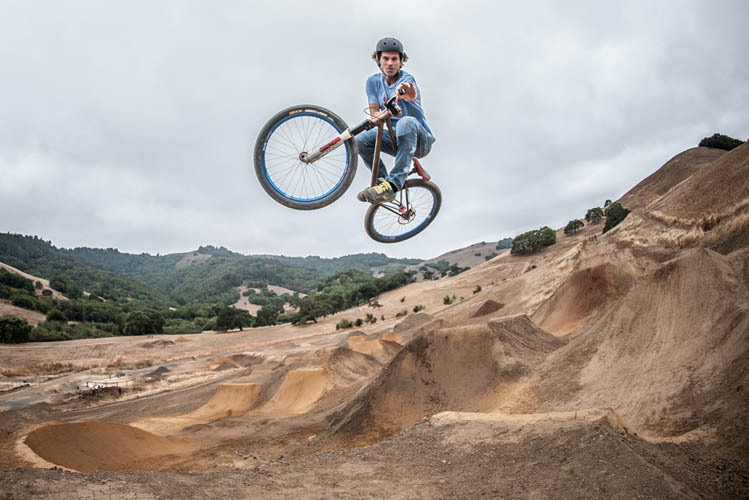 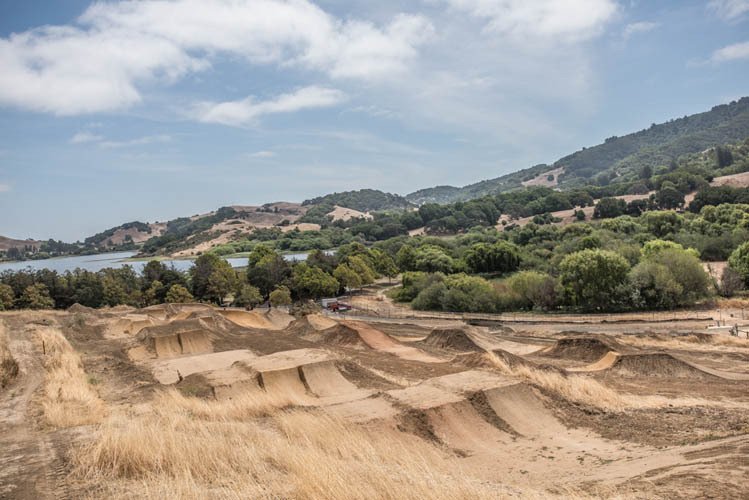 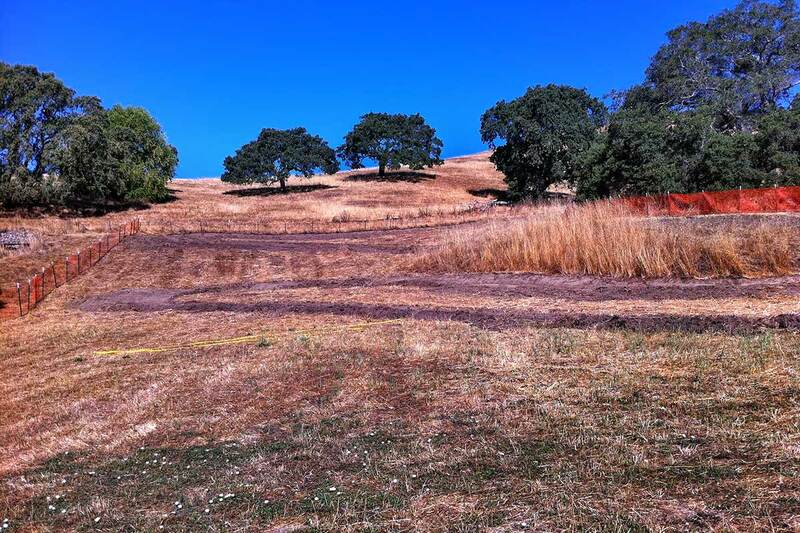 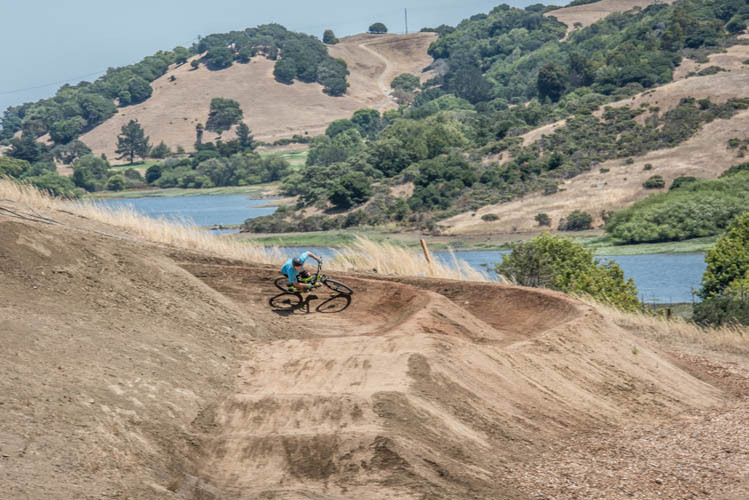 What: Join Marin County Parks staff and fellow members of the bike community to help maintain various features of Stafford Lake Bike Park. 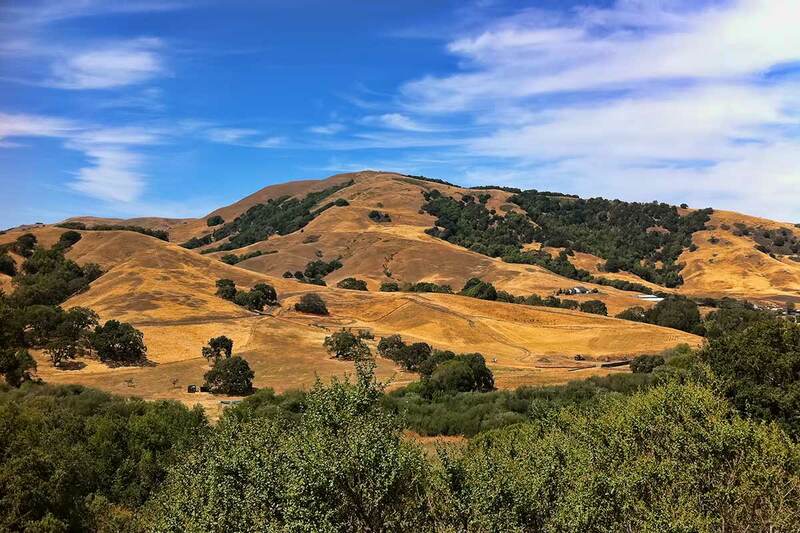 Volunteer work is mildly strenuous and involves bending, pulling, and kneeling and hiking on steep and uneven terrain. 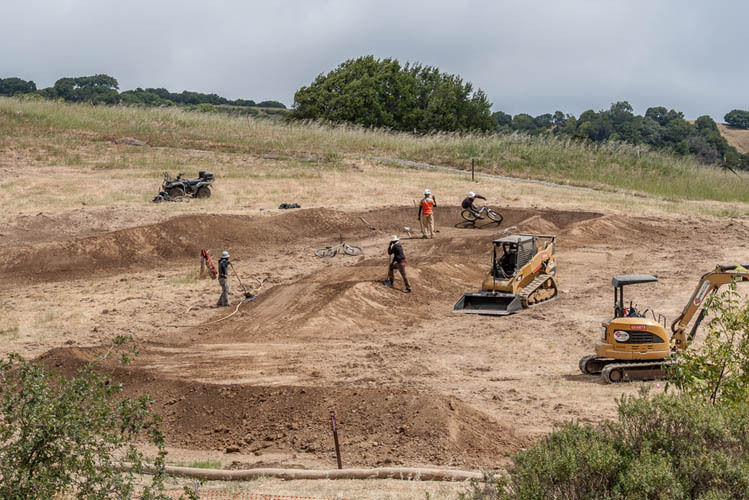 These workdays will be small but will build a team of stewards that are committed to the maintenance of the bike park. 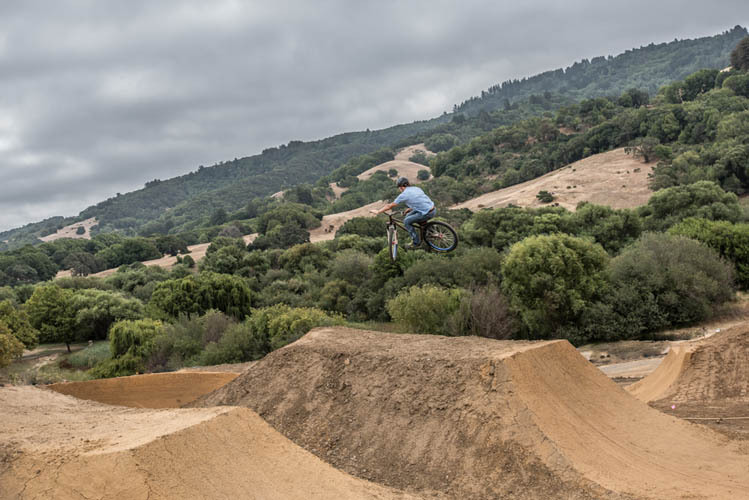 We believe working together will be a boost for the bike park community, and a bonding experience. 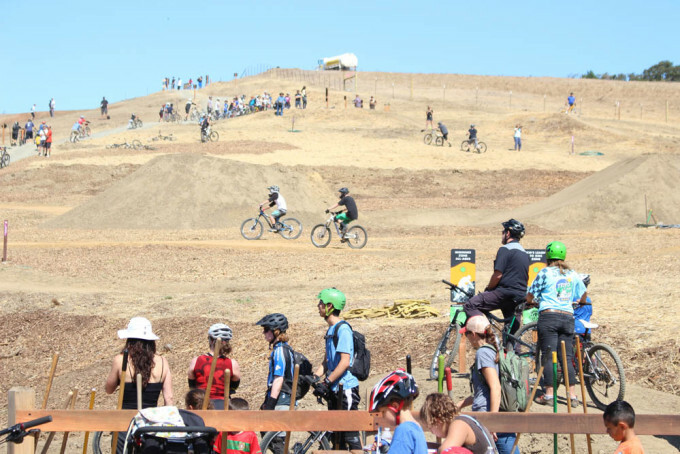 All ages are welcome; anyone under the age of 18 must be accompanied by a supervising adult. 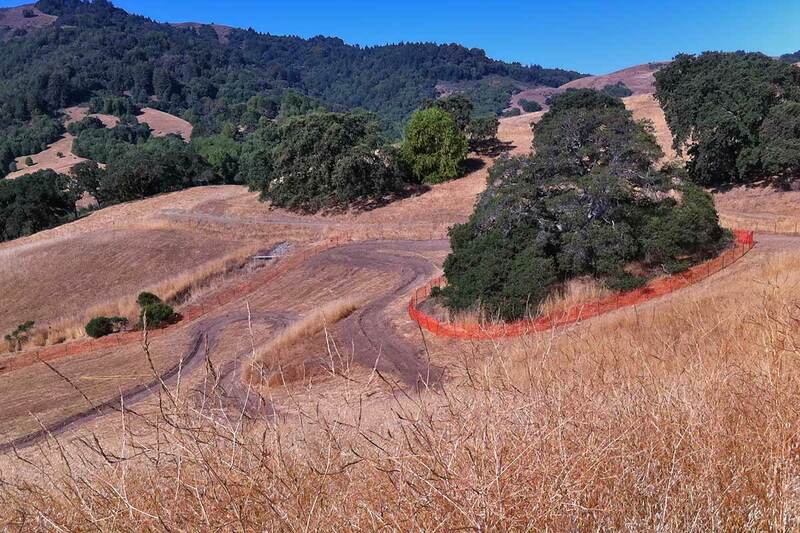 Dress in layers you can get dirty, wear sturdy shoes, and bring water. 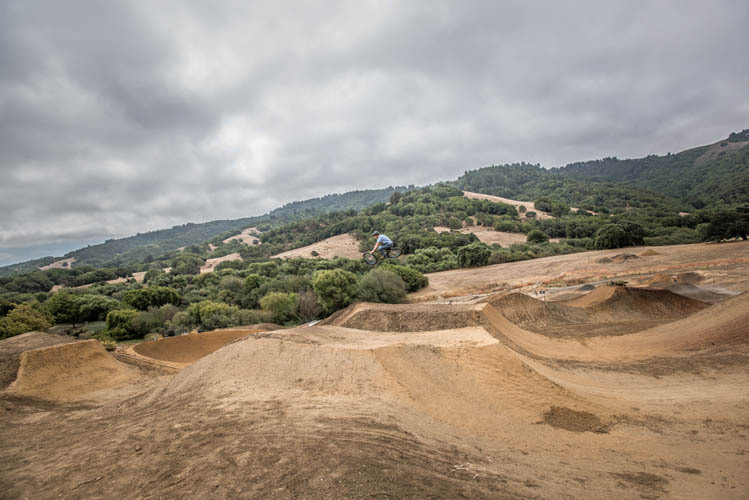 Please bring gloves if you have them. 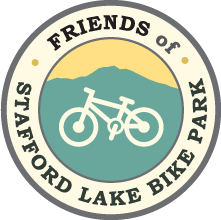 Snacks, lunch and extra water will be provided.